If you look at shoes as an investment, then this is a sure winner. 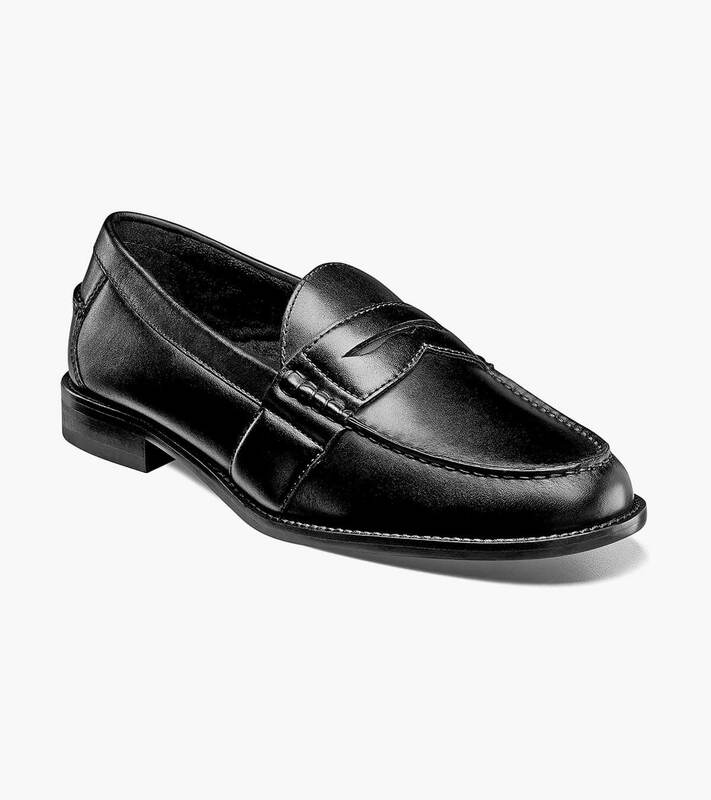 For its versatility and longevity, no style pays a better return than the Nunn Bush Noah Moc Toe Slip On. Add in the comfort of the energy rebounding Comfort Gel footbed and you have a penny that pays dividends every time you wear it.